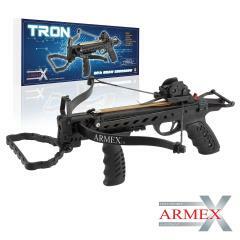 This selection of crossbows come from Barnett: No 1. crossbow manufacturer in the UK. All crossbows are magnum power. 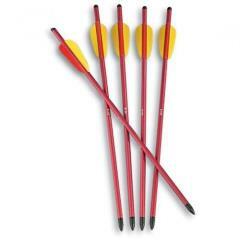 All crossbows come with 2 bolts and an optional quiver.